What do you get when you combine makeup tutorials with ghost stories? Thanks to Amy Poehler’s Smart Girls at the Party digital network, we now have the answer. 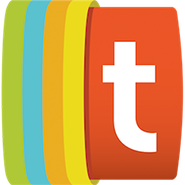 The female-centric network launched the new web series The Other Side with Annamarie Tendler on September 29, 2015. The Other Side is hosted by Annamarie Tendler, a professional makeup artist and author of the book The Daily Face: 25 Makeup Looks for Day, Night, and Everything in Between. In each episode, Tendler welcomes a guest onto her show and demonstrates a makeup routine on one-half of her guest’s face. Tendler’s guest then finishes the look on the other side of her face while discussing supernatural happenings and Leonardo DiCaprio (because why not and also because he’s Tendler’s favorite actor). 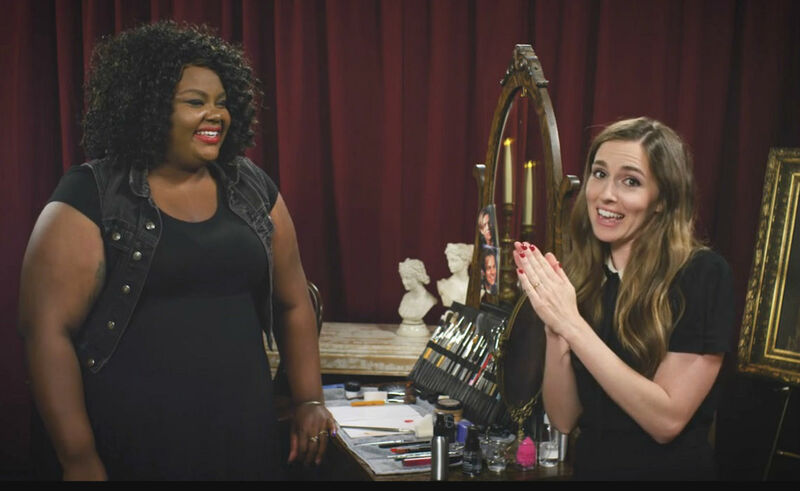 In the debut episode of The Other Side, Tendler and comedienne Nicole Byer (of Girl Code fame) show viewers how to do the perfect red lip look. The duo talks about Byer’s weird run-in with a ghost in her apartment, as well as whether or not Byer would date DiCaprio if he was a supernatural being (she would, as long as he was from his Titanic-era filming days). PREMIERE: Head to THE OTHER SIDE with Annamarie Tendler! Founded in 2008 by Poehler and her friends Meredith Walker and Amy Miles, Smart Girls has ramped up its video production over the last few months. The digital network owned by Legendary Entertainment released the comedy science series Experimenting with Megan Amram in August 2015. Shortly after, Smart Girls debuted Book Report with Aisha Muharrar, a book review show hosted by the titular comedy writer. You can catch all future episodes of The Other Side with Annamarie Tendler on the series’ dedicated Smart Girls page.